It is really hard to enjoy a sporting event without adequate lighting: or is it? Stadium lighting allows players and spectators to enjoy a sport and compete fairly for the reason of entertainment. 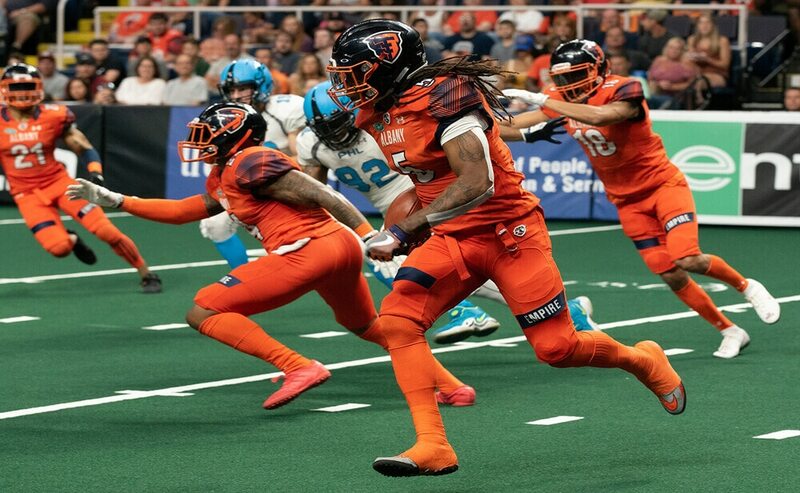 These teams require dedicated venues such as stadiums and arenas that can accommodate fans and participants or players. Lighting plays an important role in ensuring the sports take place successfully and fairly regardless of the time of the day. To mimic the natural lighting during the day, stadiums need to be incorporated with special artificial stadium lighting fixtures. Want to know more about stadium lighting? In this definitive LED stadium lighting guide, you’ll learn everything you need to know about stadium lighting. 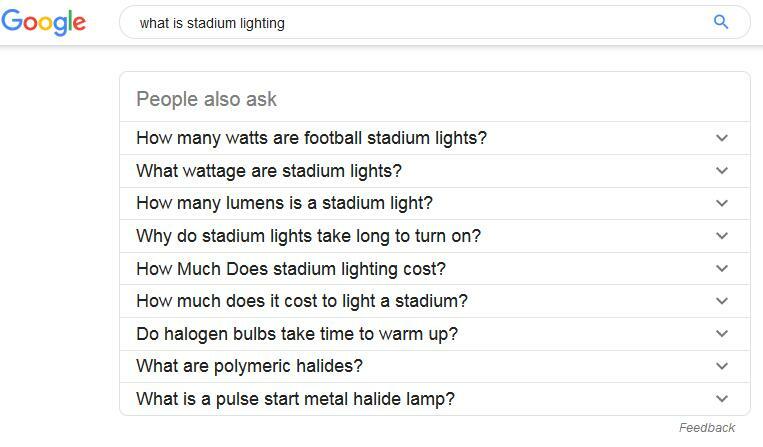 Chapter 1: What Is LED Stadium Lighting? 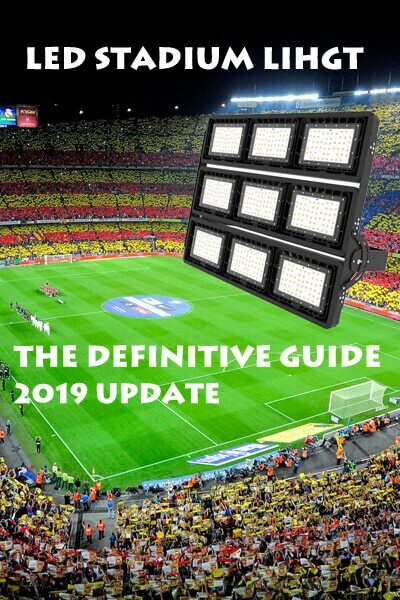 Chapter 4: How’s the LED stadium lighting market in 2018? Chapter 5: The Stamu LED Stadium Lights Is a Perfect Fit for You! What is LED stadium lighting? Stadium lights allow athletes and spectators sufficient light to enjoy the sporting events and navigate the field easily and safely. They also provide adequate lighting to the entire neighborhood and thus improving security. Stadium lighting is an absolutely vital part for outdoor stadium for activities ranging from concerts, sporting events, flea markets and other occasions happening in a stadium. Due to advancements in technology, bright Light Emitting Diodes (LEDs) have proven to be necessary and vital in the sporting world. With the right stadium LED lights, it might be difficult to distinguish between day and night while in the stadium. HID lights have been the favorite category in applications that require a large amount of visible light. 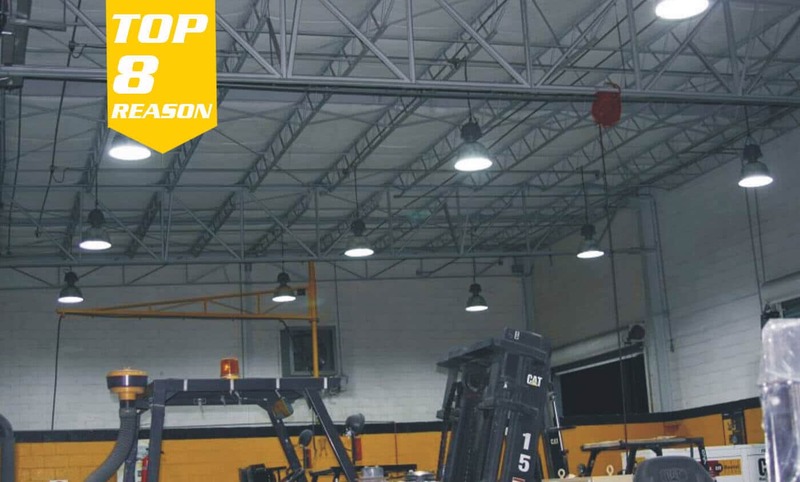 Sizeable areas such as stadiums, streets, warehouses, high-ceilinged commercial or industrial buildings have always relied on HID lights for their lighting. Since HID lights require extended warm-up time and are sometimes not so pleasing to the eye, they are not considered in most of today’s applications. LED lights have become more popular lighting solutions in stadiums. However, it is important to remember that these LEDs come with their own set of advantages and disadvantages. So as to compare the efficiency of LED lights to HID you require a non-traditional approach. Traditional lamps such as HID are usually evaluated based on their source efficiency that is measured at room temperature with a bare lamp. The luminaire’s lamp performance doesn’t account for the impact of this approach. 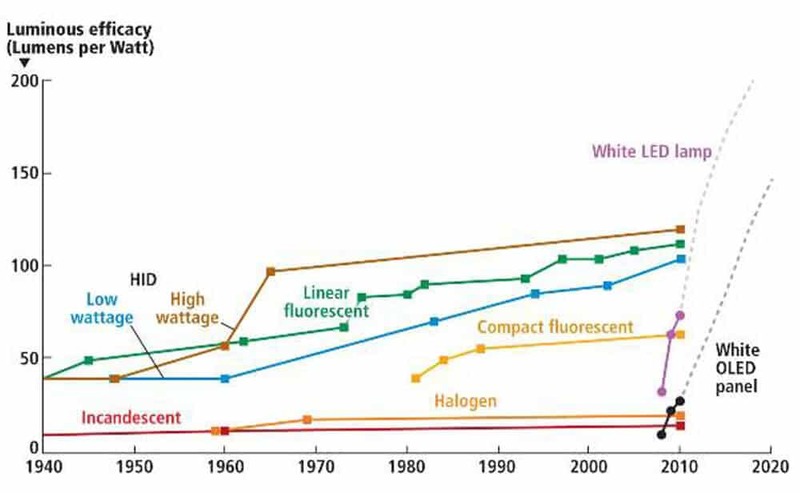 Source efficiency is typically measured in lumens per watt. This measurement reflects the amount of light produced by the source divided by the power it requires to operate. When you focus solely on source efficiency, some sources of LED and HID such as metal halide (MH) and high-pressure sodium (HPS) with measurements of 100 lumens/watt or higher appear to be very efficient. 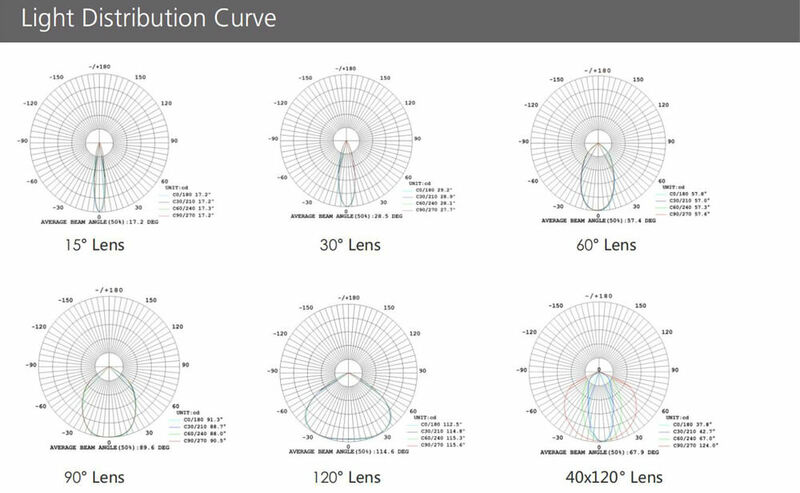 You can’t rely on source efficiency alone when measuring the amount of light delivered from the source to the target area. The lamp has to be installed in a Luminaire in order to measure system efficiency. Rather than just measuring the amount of lumens emitted from the lamp, it is also possible to measure the amount of lumens that actually reach the target area. 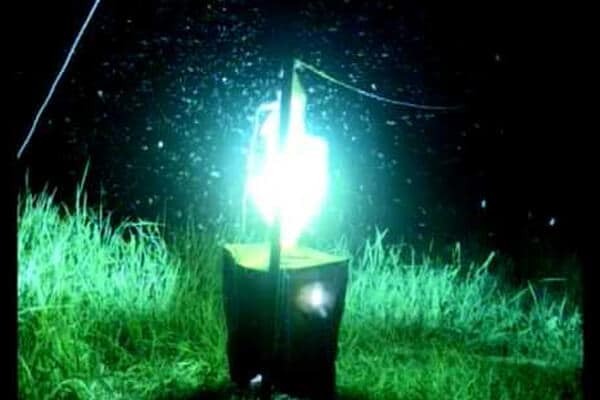 Trapped light – HID lamps that emit light in all directions require reflectors to help bounce the light away to the target area. The light fixture components should have these reflectors inside the luminaire. Unfortunately, most of the light might not be redirected effectively. Around 40 percent of the emitted light gets trapped within the luminaire, instead of being delivered to the target area. Operating temperature – As operating temperatures keep fluctuating; the efficiency of many light sources is reduced. The operating efficiency of outdoor temperatures is very different from the standard 25C that is usually recommended for measuring source efficiency. Protective lenses and covers – Luminaires use secondary covers and lenses to redirect light and the light from the harsh environment. Materials such as tempered glass or acrylic prevent light from passing with 100 percent efficiency. So, system efficiency is reduced significantly. 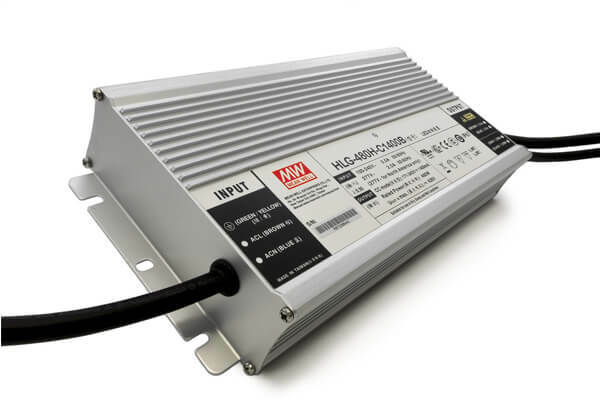 Power Supplies – Many light sources require a driver for converting line power into a suitable form that can be used by the lamp. Depending on the power supply, the losses can be around 5-20 percent. This also lowers system efficiency. When comparing LED vs. 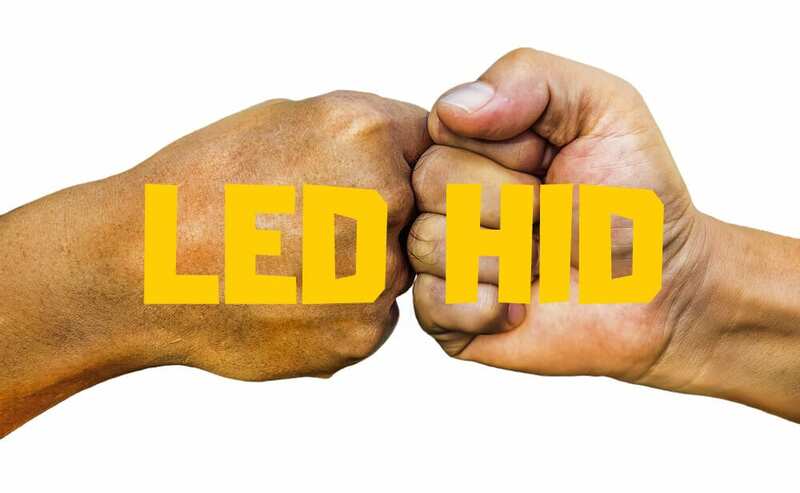 HID, it is evidently clear that LEDs are better than HID lamps, especially when considering all the factors that affect system efficiency. While the source efficiency of HID lamp is typically 120 lumens/watt or even higher, the aforementioned losses can result in system efficiency of 30 lumens/watt or less. LED lights can have a source efficiency of 150 lumens/watt or higher and don’t suffer the above list of losses. 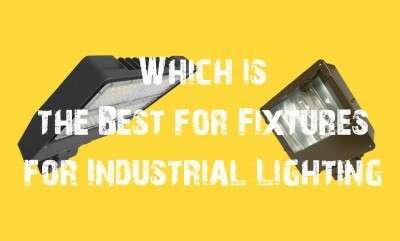 It is also important to compare the lumen depreciation of LED and HID when comparing these two types of lights. HID lights tend to suffer serious lumen depreciation over a short period. The maximum useful life hours are also relatively lower. You can enjoy more years of useful life and a higher LED system efficiency for more years when you choose LED stadium lights over HID. LEDs don’t require costly maintenances compared to HID. The source efficiency of LED lights depends on the manufacturer. While you can get a warranty of up to five years when investing in LED lights, you can only get a warranty of one to two years with the HID lamps. The LED light’s beam angle will help you know how the light will be dispersed in the target area/stadium. The light uniformity is likely to be low if the beam angle is narrow. If the beam angle is wide, the regularity of the dispersed light will be higher. Therefore, in order to create a balance in the field, the LED lights you pick should have the right beam angles. 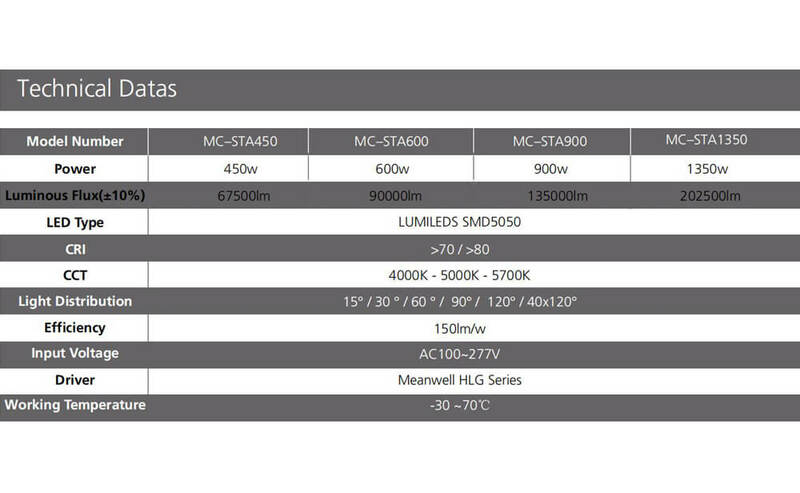 The durability and effectiveness of LED stadium lights depend on several factors including being waterproof. Since your LED lights will be exposed to water and humidity, consider choosing waterproof lights. In fact, you should check the ratings to ensure that the lights can withstand harsh weather conditions. A waterproof rating of IP64 is perfect for outdoor lighting applications such as stadium lighting. High-quality LED lights will not only provide sufficient lighting in the stadium, but also cool temperature. Although there are several manufacturers on the market, you need to choose a reputable brand that will guarantee you value for your investment. The malfunction rate of LED stadium lights is quite low. When selecting a manufacturer because investing in LED stadium lights that can provide enough brightness attracts a sizeable initial investment. The Lux’ requirement in the tender is a crucial consideration. It refers to the unit of illuminance, which dictates the brightness the stadium will get from the LED lights. Professional stadiums such as Premium League home stadiums and FIFA World Cup fields have an illumination classification of vertical and horizontal illumination. Hence, the horizontal illumination is a Lux of an elite stadium that exceeds 2000. Vertical illumination should be at least 1000 for players. This means stadium lighting is more than just buying LED stadium lights and installing them stadium roofs. Overheating can also damage stadium lights. A good lighting system should have proper ventilation. It is advisable to consider lights that are made of pure aluminum as it has the highest conductivity rate. Although most people don’t consider the glare rate when shopping for stadium lights, sports lighting can be affected by too much glare. Too much glare can be very disturbing to the fans and participants. The demand for energy-efficient lighting in stadiums has significantly catapulted the LED lighting market. More and more stadium management boards have started considering LED lighting options due to the increased awareness of the potential health benefits of these lights to humans and the reduced prices. Manufacturers have increasingly started embracing new technologies and business models to combat the fall in prices of LED light sources. 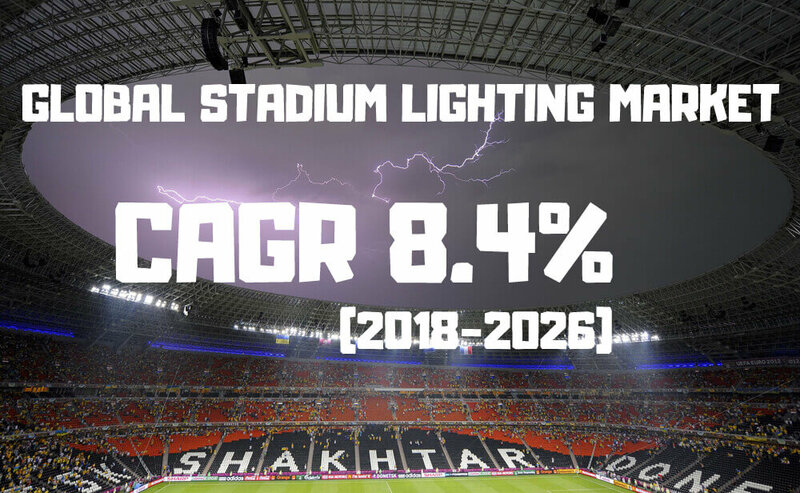 Stadium Lighting Market’ published by Credence Research, the global stadium lighting market was valued at US$ 465.7 in 2017 and is expected to keep growing at a CAGR of 8.4% from the 2018-2026 forecast period. It is estimated that the value grew by around 10.2 percent from 2016. 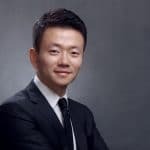 The growth is happening so rapidly in terms of price trends, distribution channel by application, and technology roadmap. The report provides a detailed overview of the competitive landscape by region through a breakdown of revenue. Stadium lighting benefits both fans and participants. It also benefits the neighbors and businesses around these stadiums in terms of improved security. Lighting stadiums make the entire sporting experience more enjoyable and memorable. But here’s the kicker, deciding between LEDs and HID lamps for a stadium lighting application or choosing the most credible manufacturer can be a challenging process. Because you know what LEDs are and understand the differences between LEDs and HID. You can make a more informed decision. 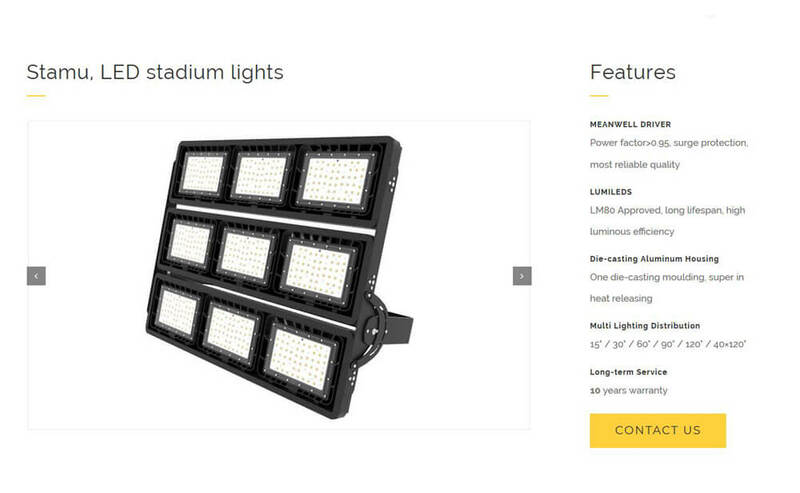 Stamu LED stadium lights offers brighter and longer lasting LED lighting to stadiums, arenas, and sports facilities. These intuitively designed lights have been patented to provide wide ranges of lux, with their brightness levels running from 42,000 to 126,000 lumens. We offer customized lighting designs to better assist your sports lighting projects. As well as lighting the spectators, concession, parking and stadium walkway areas. Our lights are equipped with the latest intelligent technology options such as dimming capabilities, daylight sensors, and advanced motion sensors to save on energy costs when your sporting facility has no activity. Upgrade your sports facility today with the latest in specification-grade LED stadium lights and enjoy the massive cost savings, optimized light output, and enhanced energy consumption.